Edward Leon Seaton, age 75, of Horse Cave, passed away on Monday, April 1, 2019, at The Medical Center at Caverna, after an extended illness. He was a native of Grayson County and a 1967 graduate of Western Kentucky University. 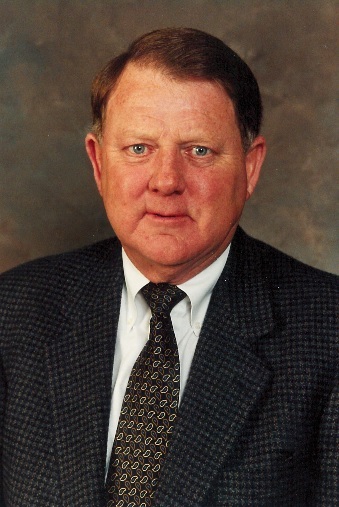 He was employed by the U.S. Department of Agriculture, having served as District Director for Farmers Home Administration and later Farm Service Agency, retiring after 30 years of service. He became a realtor for 10 years. He married Myra Agnes Vincent on November 5, 1965. After graduating from Western Kentucky University, they moved to Owensboro, Kentucky and lived there until January 1980 moving to Hart County for employment. He was a member of the Horse Cave Church of Christ. He was preceded in death by his parents Mark & Mamie Miller Seaton, five brothers and two sisters. He is survived by his wife of 53 years, Myra Agnes Seaton; two sons, Stephen Seaton of Horse Cave and Jason Seaton (Donna) of Bowling Green; two granddaughters, McLaren and Harper; one brother; one sister; three sisters-in-law, several nieces and nephews. A Celebration of Life will be held on Thursday, April 4, 2019, at 1 p.m. at the Horse Cave Church of Christ with a private family entombment at a later date at the Horse Cave Municipal Cemetery. Visitation at Winn Funeral Home on Wednesday, April 3, from 1-8 p.m. and on Thursday from 10 a.m. until time of service at the Horse Cave Church of Christ. Winn Funeral Home is in charge of arrangements. In lieu of flowers, donations may be made to the Foundation Christian Academy, 2480 Three Springs Road, Bowling Green, Kentucky, 42104.